Expertly cleaning carpet in Beaverton OR and surrounding towns since 2010, Praise Cleaning Services is the trusted vendor of residential and office carpet cleaning and upholstery cleaning service in Beaverton and close by communities in Washington County. We provide a wide selection of cleansing services for your carpets, drapes, furniture, and rugs. Call us today for a free quote for your carpets in or around Beaverton. Remember back when your Beaverton area carpet or furniture was new? It was unstained and exquisite. But naturally as time passed, your rug was walked all over with unclean shoes, your sofas were stained from food, drinks or pets. No matter the reason, your Beaverton carpets or upholstery could really benefit from a good clean! Praise Cleaning Services's skilled professionals deep clean Beaverton carpet and upholstered furniture and return it to it's former beauty. 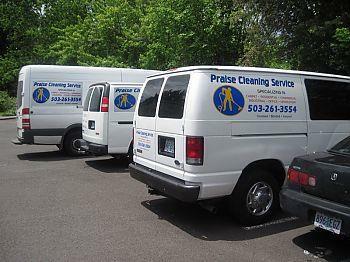 Our Beaverton OR area carpet cleaning personnel are skilled at getting rid of fabric stains and ground in filth. We use professional grade cleaning methods to dislodge extract the debris that traditional vacuum cleaners cannot. 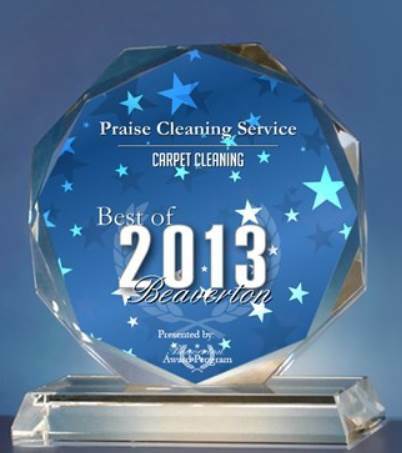 What's more, Praise Cleaning Services is now offering Deep Cleaning for RV's & Mobile Homes! Call us today at (503) 455-4985 for more information! 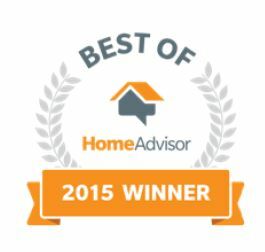 Praise Cleaning Services takes pride in arriving at your Beaverton area dwelling on time and finishing the work efficiently and quickly. We happily schedule appointments that are easy for your family, you, and your busy schedule. 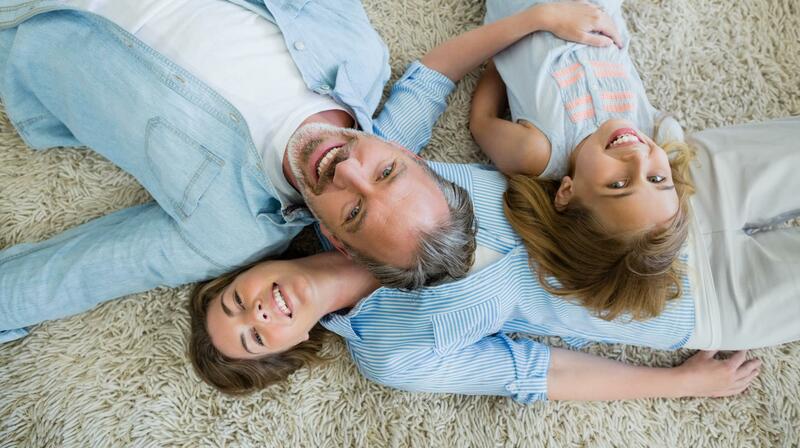 Call any to learn more about carpet cleaning services in the Beaverton Oregon area.